As the Member Services Manager, Erin Whitaker develops relationships and builds engagement among the over 400 members of the Nashville Technology Council. She’s responsible for helping you learn all the opportunities the NTC offers your organization and employees and how to take advantage of them. Let her tailor a strategy for your team to make the most from your NTC membership. 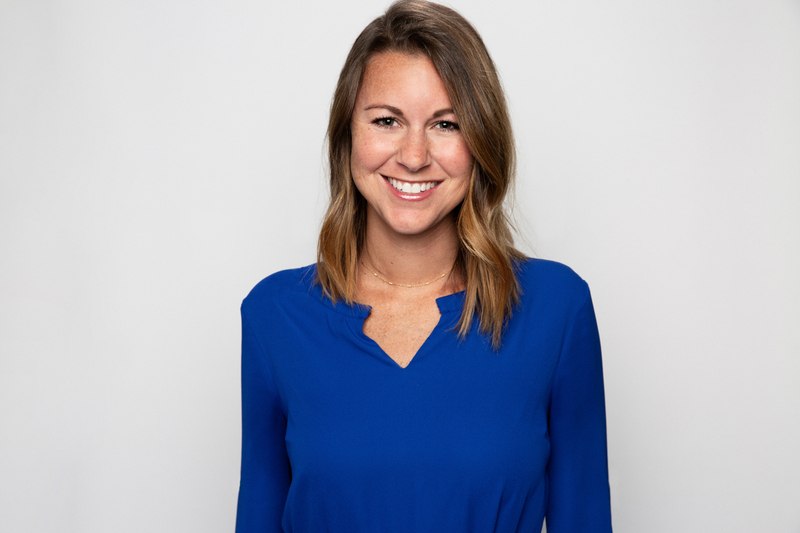 Before this role, Erin was responsible for managing and executing NTC events & programs, specifically the Nashville Analytics Summit and summer coding camps. This summer marks her third year at the NTC. Erin is originally from Bowling Green, Kentucky and received her BA in Marketing from the University of Kentucky in 2014. She has lived in Nashville for the last three years and enjoys exploring all the city has to offer. She looks forward to creating and fostering relationships with current and new NTC members!